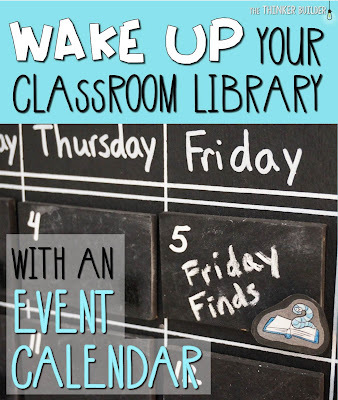 WAKE UP Your Classroom Library! 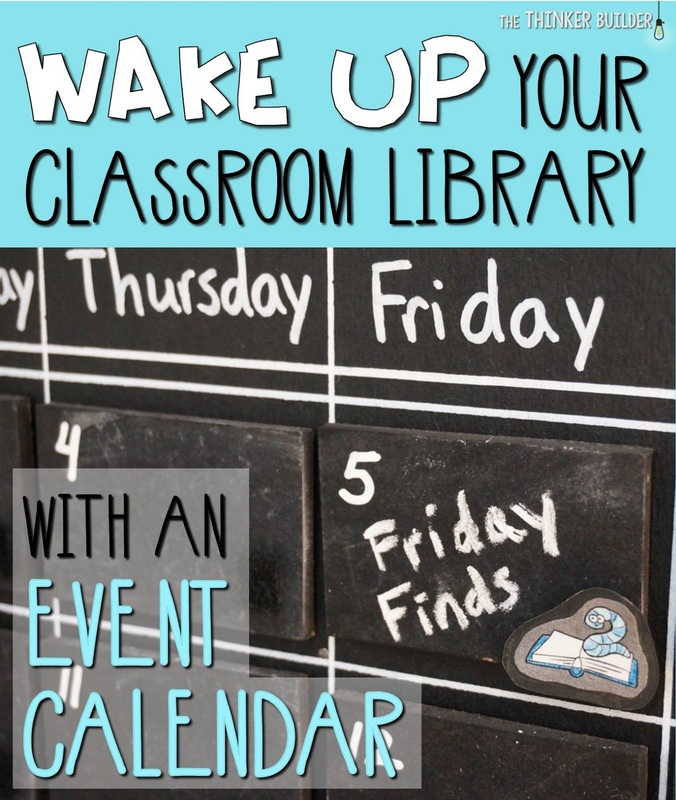 I'm writing again on the Who's Who collaborative blog, this time about a way to WAKE UP your classroom library. It's a thought I mentioned in my Classroom Library blog series, but I've had a year to try it out in my own classroom, so I'm sharing what I've learned, as well as a BUNCH more ideas to go along with it. Click HERE to go read the post.